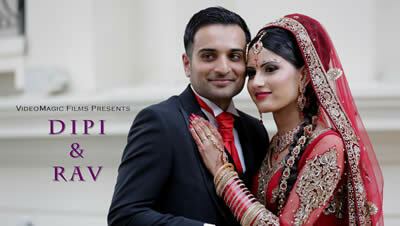 VideoMagic Films is a leading producer of high quality wedding DVDs. 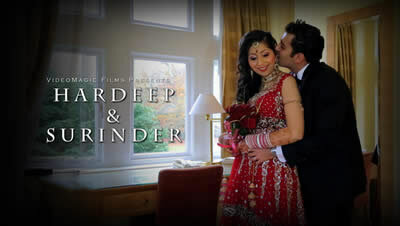 We specialise in Indian Wedding Cinematography. 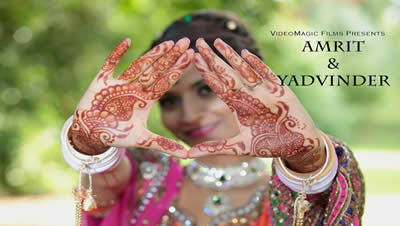 VideoMagic Films is at the cutting edge of Indian Wedding Cinematography. Our wedding videos are known for their elegant and stylish outlook. We specialise in Church/Civil Wedding Videos, Asian Wedding Videos including Sikh Wedding Videos, Hindu Wedding Videos and Jewish Wedding Videos. 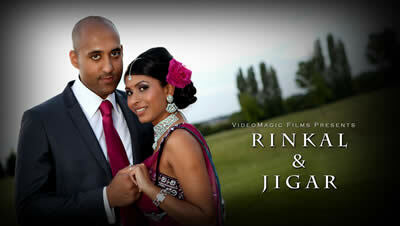 If you would like more information about our Indian Wedding Cinematography services, please CONTACT US.